Book & pay online for tickets by clicking the ‘Book Now’ button (38p fee). 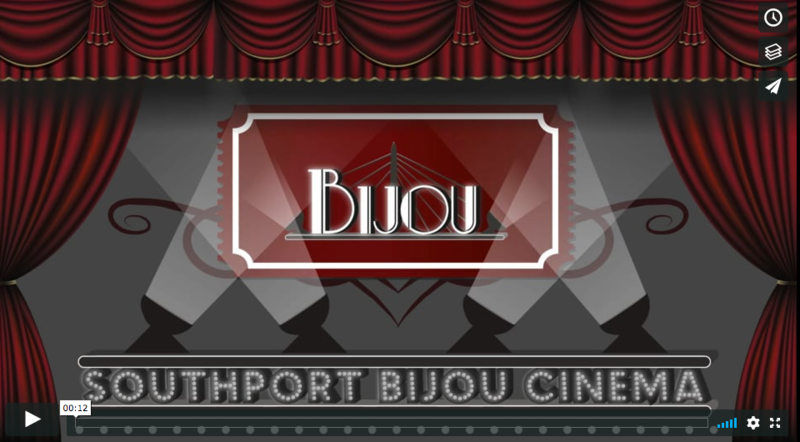 Any unsold tickets (with no fee) may be available at the Bijou up to 30 minutes prior to performance time. © Southport Bijou Cinema 2018. All rights reserved.